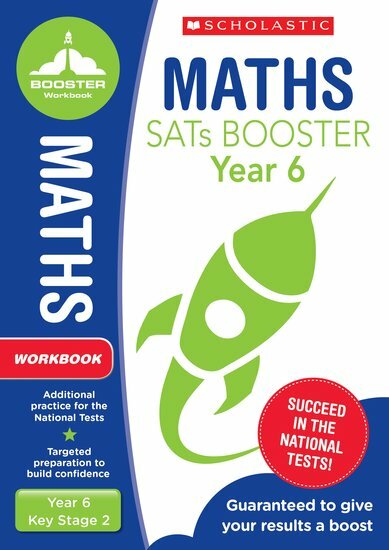 Our exciting SATs Booster pupil workbooks are the quick way to boost confidence and test performance. Perfect for home use or classroom practice. Lift off for SATs success!